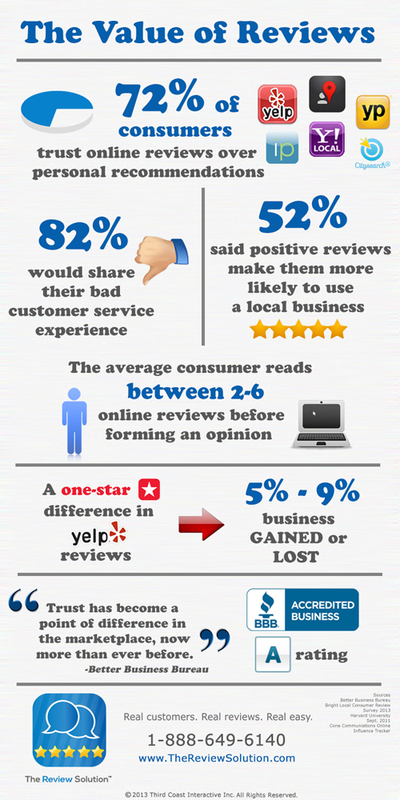 ﻿ Online Reviews - The Review Solution - Real Customers. Real Reviews. Real Easy.